I wrote my story in the hope it would be something fun to read. Reading for pleasure is a real passion of mine. 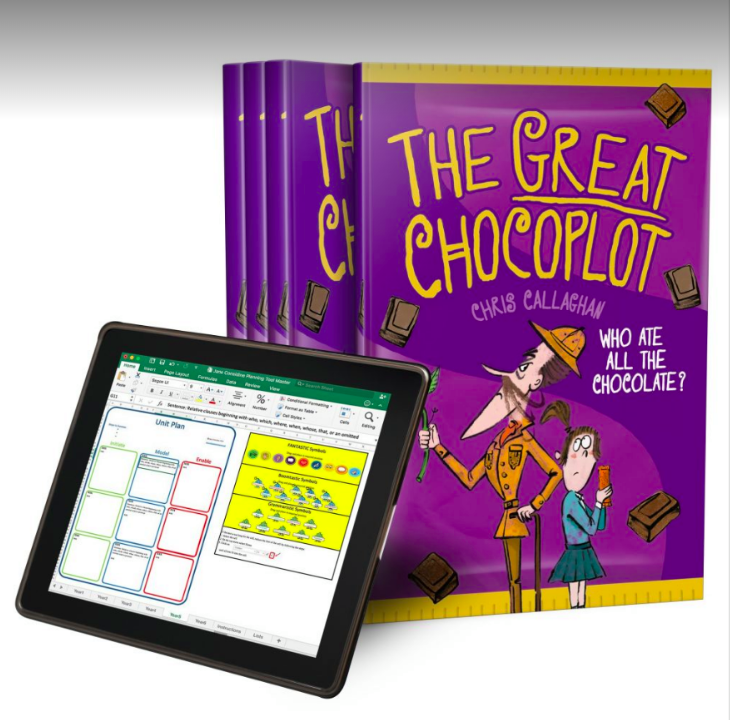 But, it has been amazing knowing that The Great Chocoplot has been made welcome in so many schools as part of their topic work and during lessons. So I have decided to make some resources available to help with its use in schools. These resources are a great way to bring more fun into the curriculum. 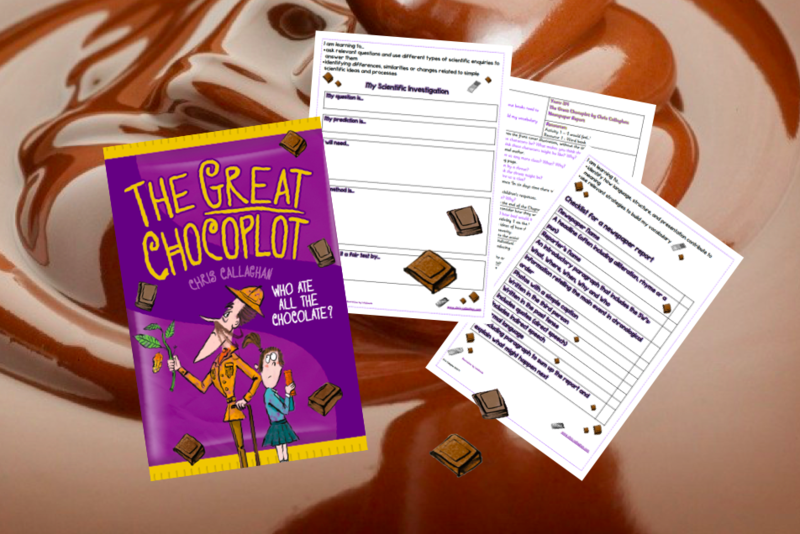 Here are School Lesson Plans for an outcome of a newspaper report – based on the story of The Great Chocoplot – which includes aspects of punctuation, vocabulary and grammar. They are based on Year 3 and 4 National Curriculum objectives, but could easily be adapted for lower and higher year groups. Below are the individual lesson plans with the accompanying resources and activity materials. I am very grateful to my wife (a Primary School Deputy Head and all round amazing lady) for producing these very fine resources and to my oldest friend, Darren, for helping getting these online. Please click here for FREE (yes, FREE) English Unit Plans for Year 4 specially produced by Jane Considine at The Training Space. Why not also check out Jane’s book, The Write Stuff, which compliments and explains the plans further.